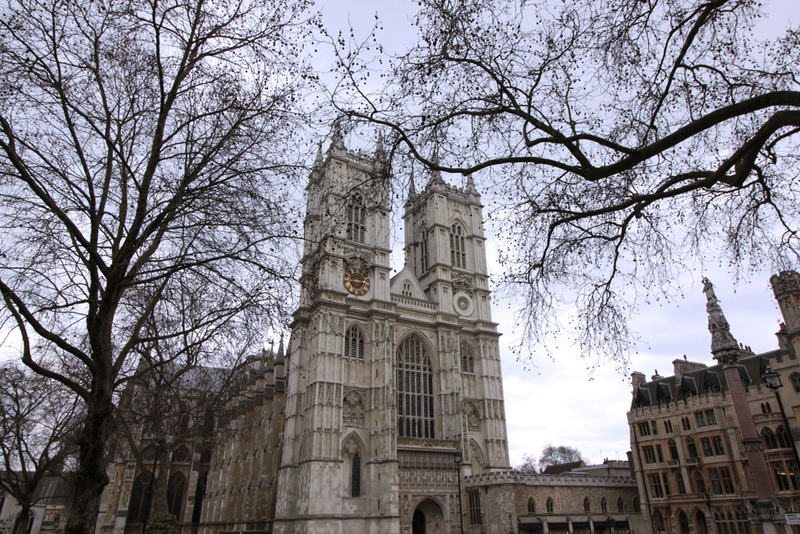 The royal church has been the site of coronations and royal burials for almost 1000 years and is the most important place of worship in the country. Nearly all of our monarchs are buried here. 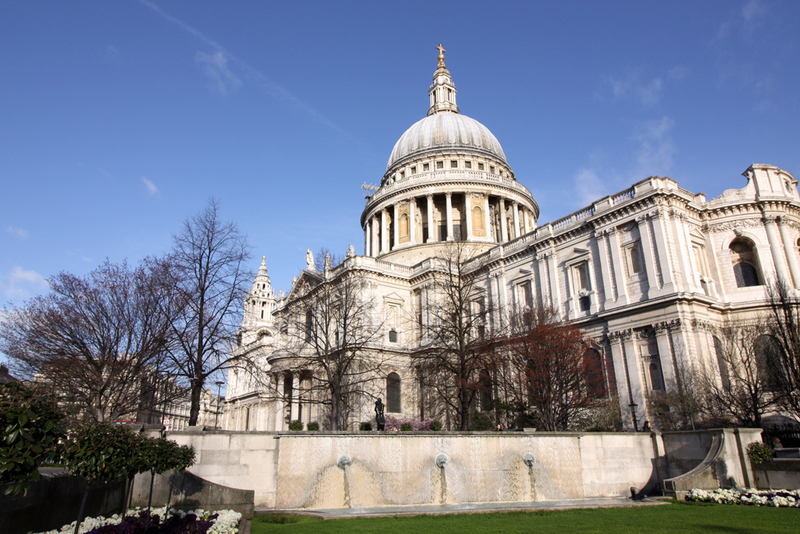 It is also the place of burial and memorials of heroes the world over - Scientists such as Sir Isaac Newton and Charles Darwin, as well as writers such as Charles Dickens - who actually wanted to be buried with his wife's sister! The Queen's favourite home is an extraordinary palace within a castle. 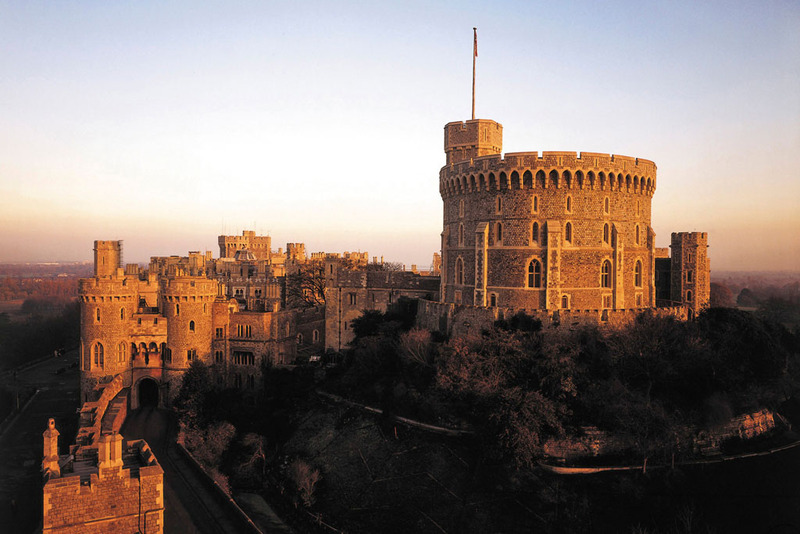 It is both the largest inhabited castle in the world, and the UK's longest continually lived-in royal residence. The medieval St George's Chapel is open to visitors every day except Sunday and is the final resting place of many of the Queen's closest relatives. The historic State Apartments are stunning, and a number are still used regularly by the Queen today. 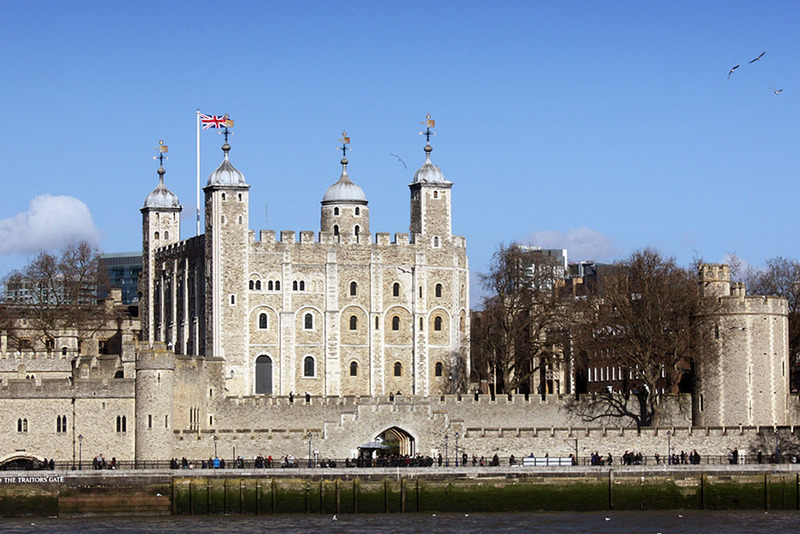 The Tower has been at the centre of our national story for almost 1000 years. A royal palace, prison for traitors, armoury, observatory, mint, zoo and home to the working regalia of the monarch - the Crown Jewels. Come and hear about the fantastic, violent, moving, amusing and surreal events that have taken place behind these walls over the years. It is like an episode of Game of Thrones, except for real! Christopher Wren's Classical-Baroque masterpiece in the City became the symbol of London in the darkest days of the Blitz. The largest cathedral in this part of England, it was also the first to be built as a Protestant cathedral. If you are feeling energetic, climb the 530 steps to the Golden Gallery running around the top of the dome. Fantastic views of London, as well as cheaper than the Shard! 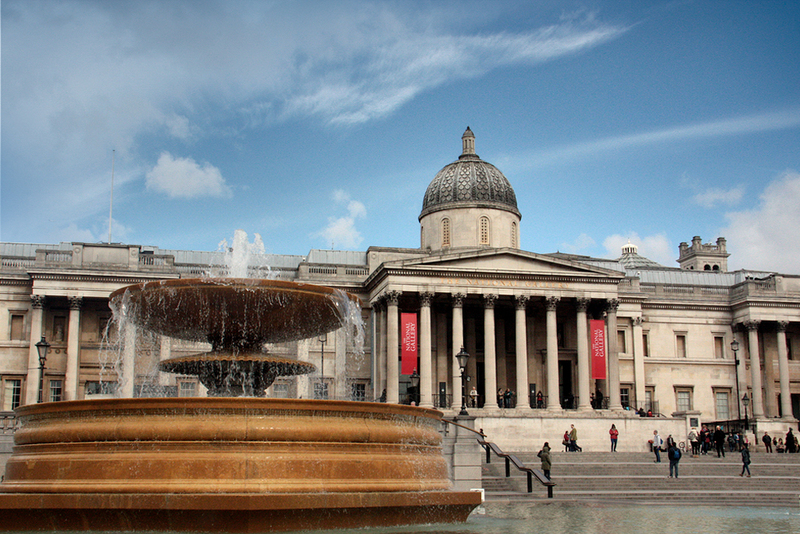 The UK's leading museum of artefacts stolen or bought at bargain prices from around the world! Come on a whistlestop tour of ancient civilizations. The tour starts with the Egyptian Rosetta Stone, the inscribed slab of hieroglyphs which once deciphered unlocked 3000 years of Egyptian culture, and includes treasures from Rome and the Middle East. Come and see Greece's Parthenon, before we have to give it back to them! The UK's leading gallery of fine art. Take a trip through time, marvelling at masterpieces from the early Renaissance through to the Impressionists of the late 19th Century. All the well-known painters of Europe can be seen here. It's not as full as the Louvre, Prado or Hermitage, but those countries all had successful revolutions overthrowing their monarchies. Here, the Queen has the world's biggest collection, so it is quality not quantity! 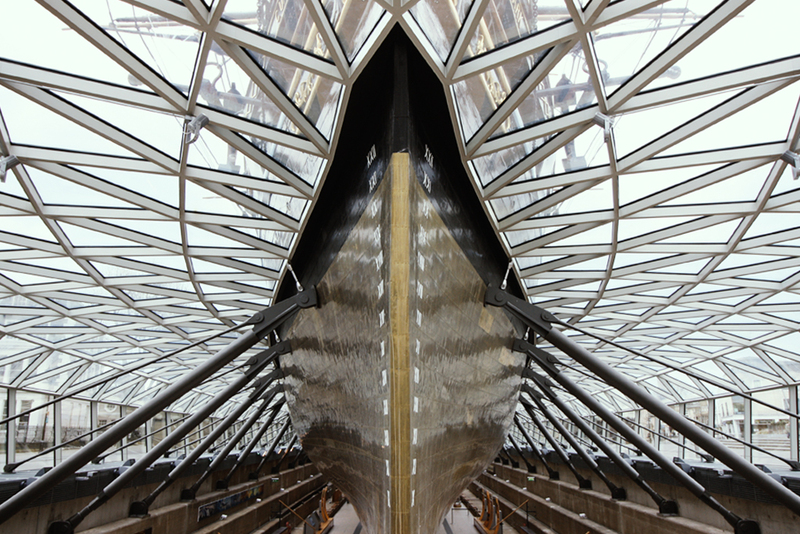 A UNESCO World Heritage Site steeped in maritime history, Greenwich has a rich, royal history stretching back 600 years. Christopher Wren built the breathtaking Greenwich Naval Hospital here in the time of our merry monarch, Charles II. Visit the stunning Painted Hall of Sir James Thornhill, the sumptuous Queen's House which houses the National Maritime Museum's collection of art, as well as the magnificent views of London from the Royal Observatory. 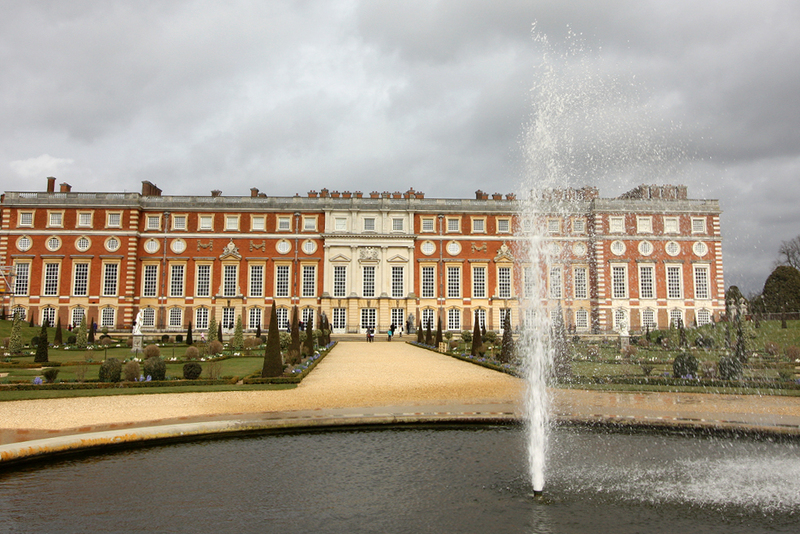 Pivotal moments in the life of our bloody king, Henry VIII took place here at Hampton Court. The building is one of the most unusual in the world, and verges on schizophrenic. The country's most impressive Tudor building one side, it gives way to what must be the finest representation of the Baroque on the other. There are also the magnificently varied gardens on 3 sides, as well as the oldest, and most anticlimactic maze in the world! 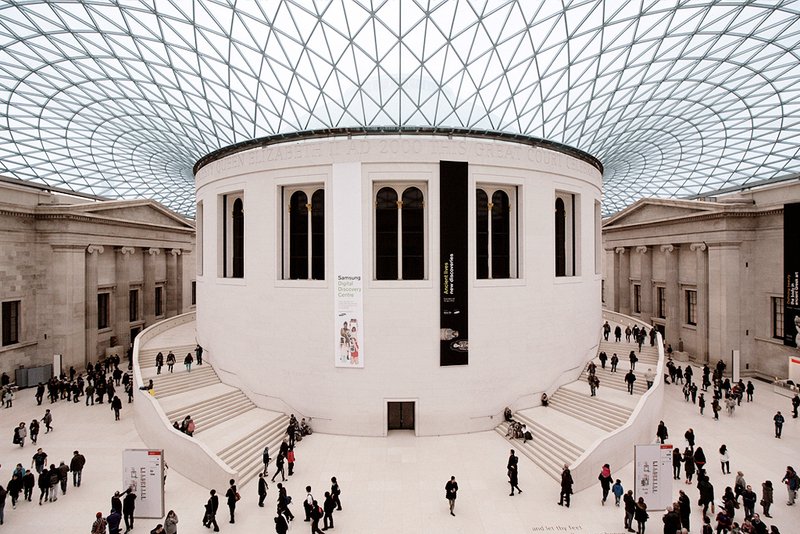 The country's 2nd most visited museum/ gallery has been a massive success since opening in 2000. 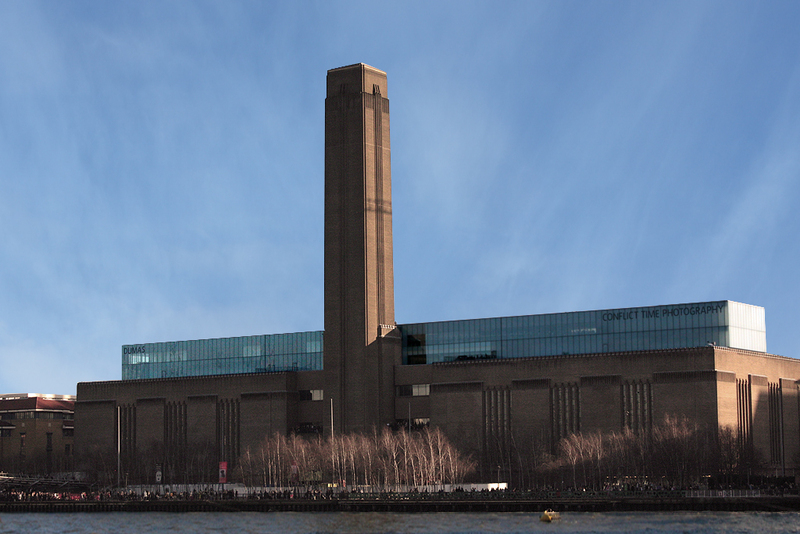 Set in the cavernous shell of the former Bankside Power Station, it is one of the world's top modern art galleries. Apart from iconic pieces by Dali and Picasso, there are also more recent works by artists such as Mark Rothko. Do you think your child could do something like his 'Seagram Murals'? Actually they probably could! 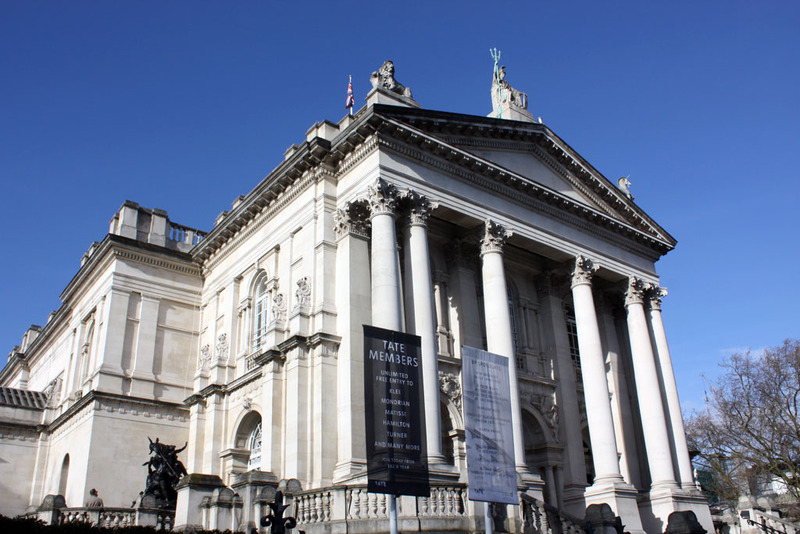 The UK's leading gallery of British fine art, Tate Britain is full of wonderful paintings, by either Brits, or foreigners who lived here - from the 16th Century all the way through to the start of the 20th Century. Paintings by Constable, Gainsborough, Reynolds, JMW Turner and the Pre-Raphaelites are always to be found here, and looking at them is like time-travelling back to different moments in this nation's story. The biggest crowds currently to be found along buzzing Bankside are milling around the Globe - a spectacular reconstruction of the five-sided playhouse where most of William Shakespeare's later works were first performed. 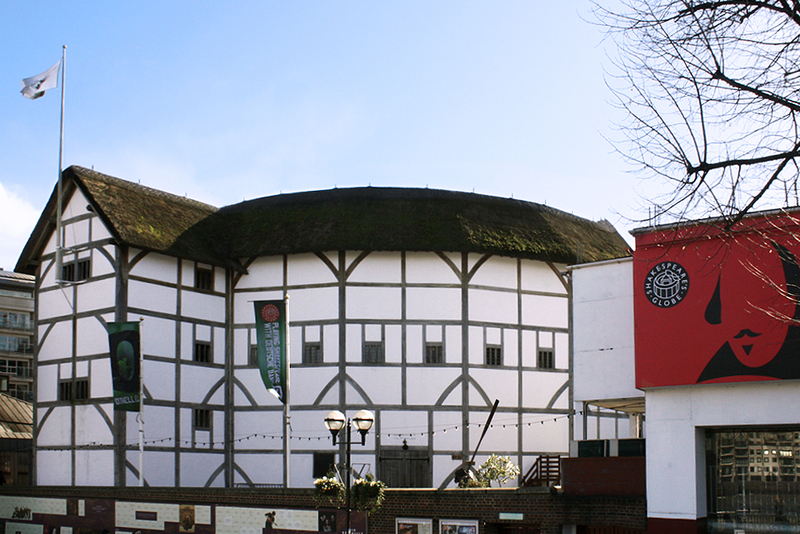 The thatched-roofed theatre uses only natural light and the minimum of scenery, and Shakespeare's classics are performed there most of the year. Combine it with a walk of the area - the Las Vegas of London back in ye olde days! The Regency architect's home in Lincoln's Inn Fields is a unique folly that has to be seen to be believed. 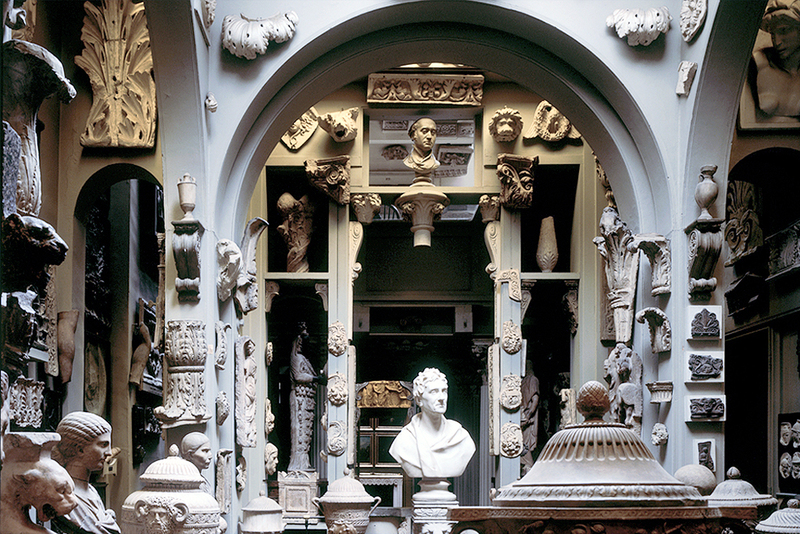 Sir John Soane collected a bewildering array of beautiful objects over the course of his numerous 'Grand Tours', including the incredible alabaster tomb of Seti I. He pioneered the use of the skylight way before it became a must-have in people's kitchens, and was an advocate of the lateral conversion way ahead of the Russian and Ukrainian oligarchs!